This is 50 acres. Seller is will to divide and sell per acre. The property has no legal nor physical access. It is completely landlocked. Great proposed re-zoning intersection and extension of randall blvd right on the conner of desoto blvd with a total of two lots adjacent to each othertotaling almost 7 acres. A great opportunity for investors and developer, for this commercial possibility. 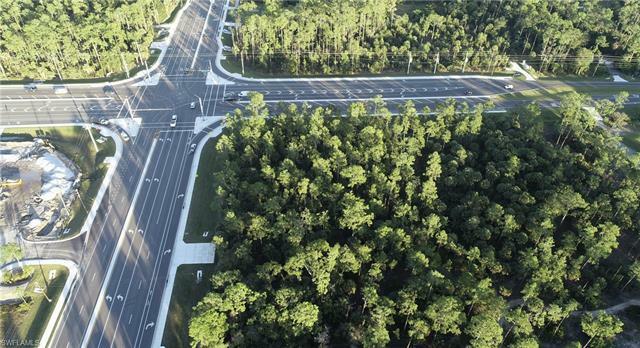 Roads/ highways to ave maria, big cypress project and i-75 ramp. Homes in the area are in need hospitals, restaurants, small businesses the potentials are endless.